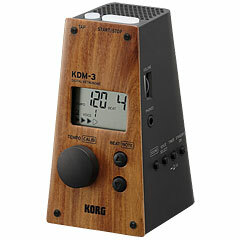 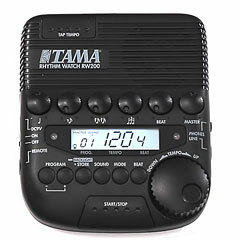 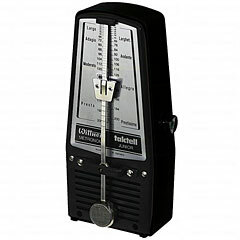 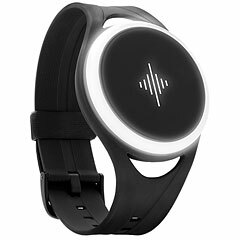 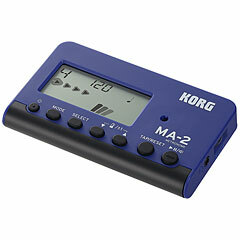 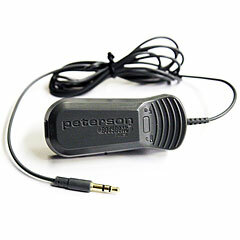 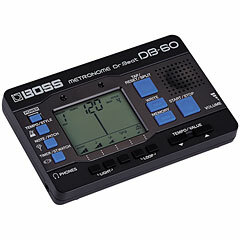 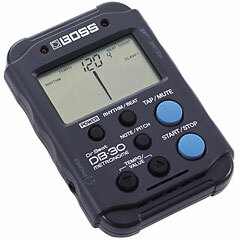 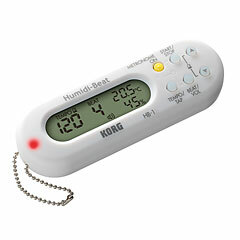 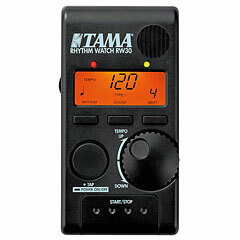 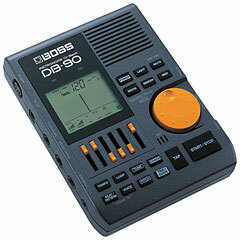 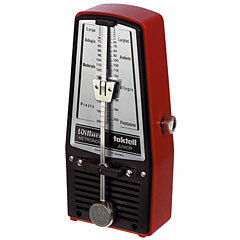 You are looking for a mechanical or digital metronome? 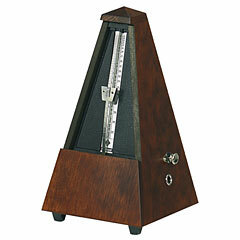 Then you are in the "Metronome" just right. 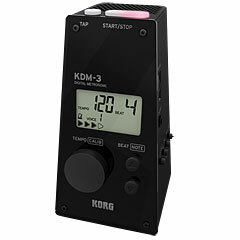 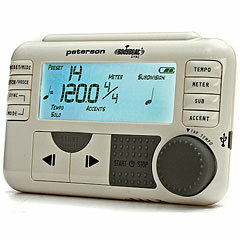 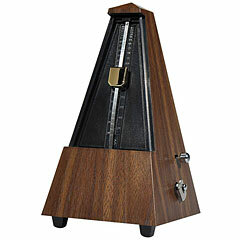 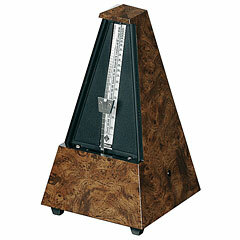 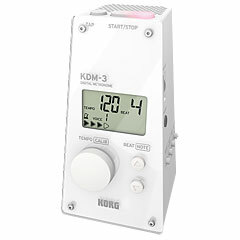 With the help of the left-side navigation, you can quickly and easily select digital or mechanical metronomes.